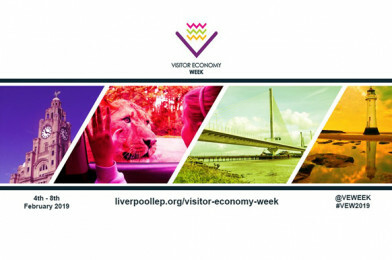 Liverpool City Region Visitor Economy Week is sponsored by The Apprenticeship Hub and Liverpool Hospitality Association. Visitor Economy Week aims to raise the profile of the sector and enhance its perception as a progressive career choice. It has been developed by the Local Enterprise Partnership’s Visitor Economy team in collaboration with the FE Colleges and skills providers across the City Region. The week aims to ensure skills development sits at the forefront of improving the competitiveness and quality of the sector. The week includes events, involving school children, students, teachers, parents and employers. The 4 days of activity showcase the variety of opportunities and the diverse skills associated with the region’s growing visitor economy. 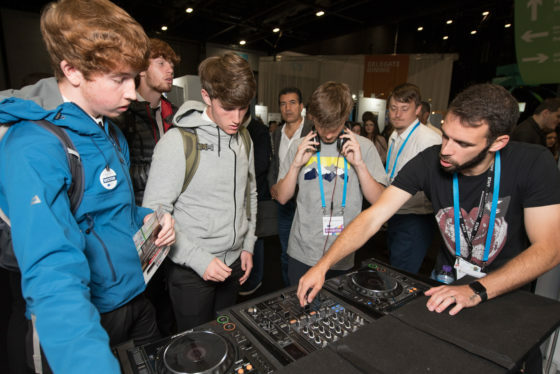 All events are planned by the key FE colleges of the Liverpool City Region in collaboration with their partners including Riverside College, Hugh Baird College, St Helens College, Knowsley Community College, Southport College, Wirral Met College, The City of Liverpool College. The region will host events between February 4th – 8th 2019. The launch event will take place on Monday 4th February, at Liverpool Football Club, Anfield with guests including Liverpool City Region Metro Mayor and key representatives and stakeholders from within the Visitor Economy who are committed to investing in young people to help them realise their potential within this exciting and diverse sector. Given the growing profile of Visitor Economy Week, the Visitor Economy Skills Show will be held after the VE week launch event also at Anfield. 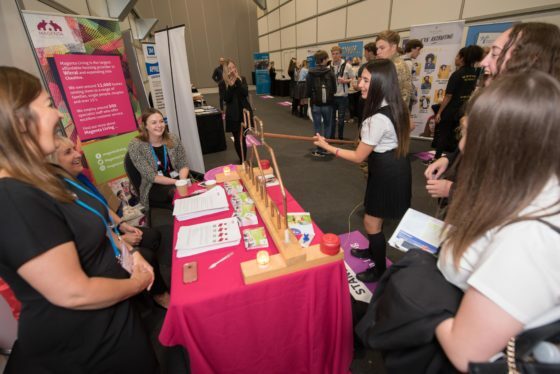 The Visitor Economy Week Skills Show will be a dynamic skills and careers event helping to shape the future of the City Region’s workforce, enabling people to go further, faster, in their careers. This event is suitable for ages 15+ and open to schools, colleges & residents.